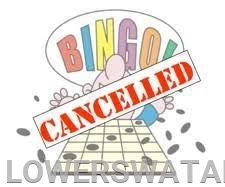 Due to the icy conditions and extreme cold temperatures, the Bingo Committee has decided to cancel the weekly bingo game for Wednesday, January 30th. We hope to see everyone again next week. Until then, stay warm!